In many ways, Ethereum is similar to Bitcoin. It’s a public, peer-to-peer network or blockchain with its own cryptocurrency called Ether. Ethereum was created by Vitalik Buterin in 2014 and the purpose of Ethereum is to be a platform on which smart contracts can be built and run. Put very simply, Ethereum is intended to be a world computer. Where Bitcoin stores a list of balances and transactions on its blockchain, the Ethereum blockchain is designed to store different types of data. This data can be accessed and used by computer programs running on the Ethereum blockchain. These programs are called decentralized apps, or dapps. Developers around the world can build and run decentralized applications on the Ethereum blockchain. The purpose of these is to improve the industries of finance, personal information storage, governance and more by using the transparent nature of a blockchain. Ethereum is intended to be a world computer. Luno Blog: What is Ethereum and how do you buy it? What are the risks with Bitcoin? Where did Ethereum come from? How is the price of Bitcoin calculated? Is Bitcoin used by criminals? What are Bitcoin private keys? How do I protect my private keys? How do I keep my Bitcoin safe? How do I get Ethereum? 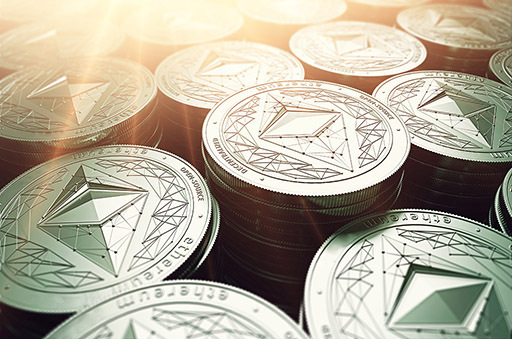 How is the price of Ether calculated? Is Ethereum used by criminals? What are Ethereum private keys? How do I keep my Ether safe? What are the risks with Ethereum?